Are you searching for the best nightlife spots in NY? Fun New York will inform you of all the best bars and clubs in the state, so you can enjoy a memorable weekend out on the town! Explore our detailed guide to the best New York nightlife. At Fun New York, we are your comprehensive guide to the best bars in New York. If you're looking for quality nightlife in the Big Apple, check out one of the top bars in NY. 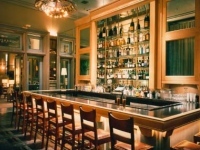 Explore the best bars New York has to offer! Experience the finest NY nightlife at the best clubs in New York. 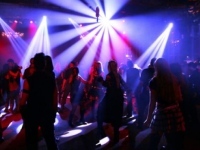 Find out all there is to know about the top clubs in New York. Laugh it up at the best comedy clubs in New York. 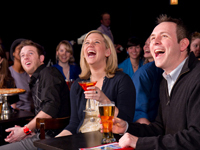 Enjoy good drinks and good comedy at the top comedy clubs in NY. Search for all the best comedy clubs in ny that locals and visitors have been raving about.